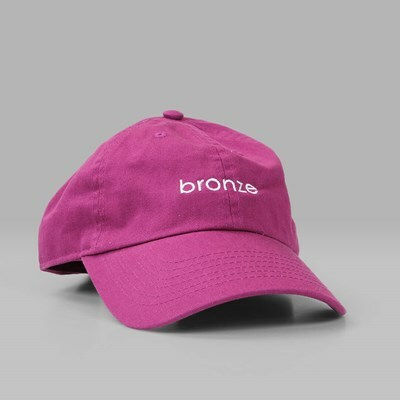 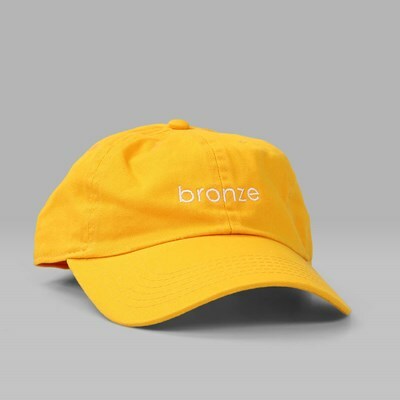 Some time after the arrival of the t-shirts, hoodies, jackets and hats have arrived from cult NYC skate label Bronze 56K, and they were certainly worth the wait! 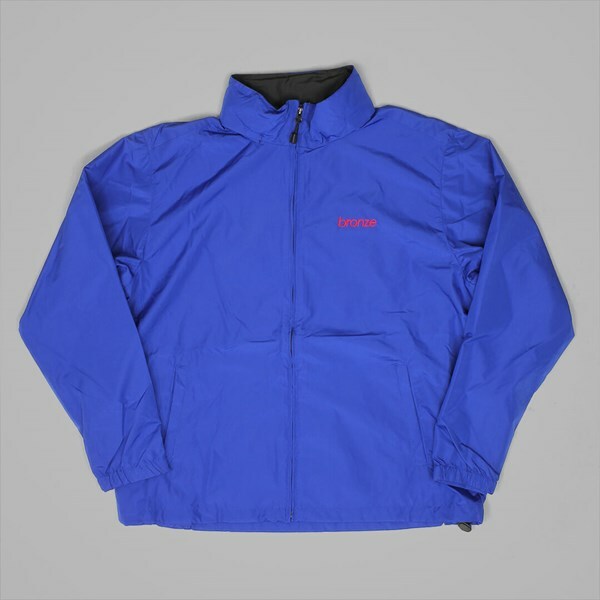 The Windbreaker Jacket has arrived in two colourways, the second being a bright Royal Blue. 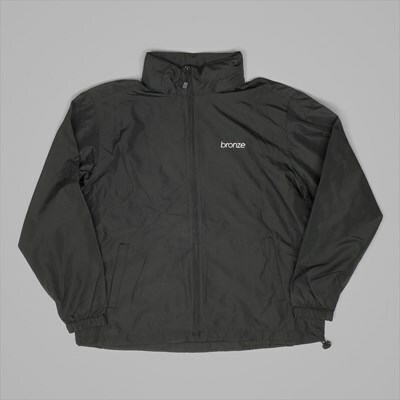 Made from polyester, the jacket is highly resistant to both the wind and rain which is very ideal for those of you in the UK all year round (unfortunately!). 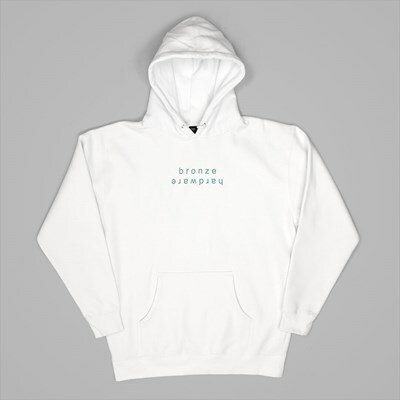 It features a breathable mesh lining to make it suitable for the Spring and Summer ahead, a nice lightweight option when a hoodie is too thick and heavy. 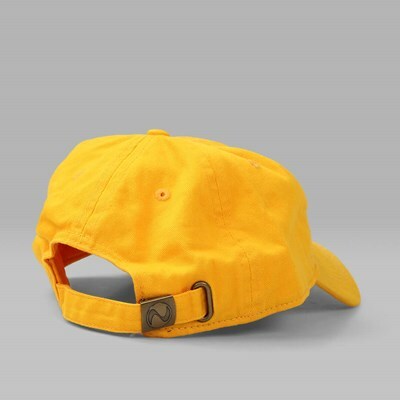 A packable hood has been included, making the jacket very versatile, and its fit is enhanced by the velcro wrist cuffs and drawcord-adjsutable waist. 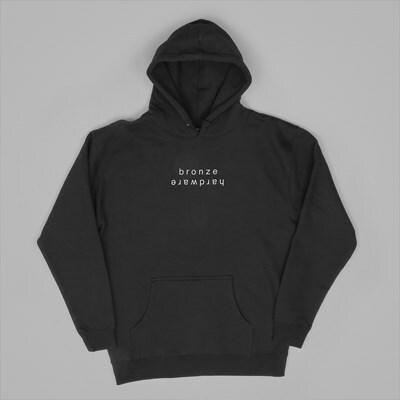 Finally, Bronze text has been embroidered onto the left of the chest in a contrasting orange, giving the jacket a very premium feel. 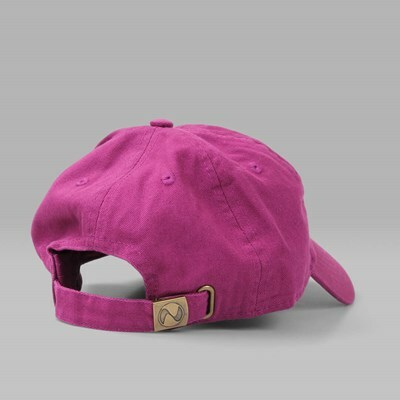 The attention to detail is evident.